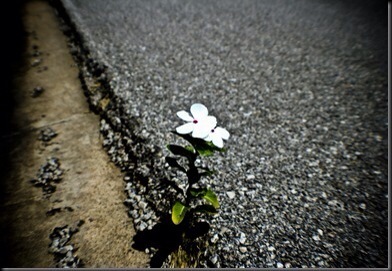 There is a false notion among many believers that we will be spared of hard times because we are growing as believers. The opposite is actually more truthful. By aligning with Christ, we now make the Demonic our Enemy #1, which makes us there’s as well. Our faith that sustains us, according to the Bible, is the “stench of death” to those choose to not live it. And then, of course, there’s Life, with all of its glorious bruises, flat tires, heartbreakers, and other assorted conundrums. As you come to church today, come ready to find your resiliency. If our troubles paralyze our faith, then our faith will never win. But our allowing Christ to help us take one baby step after another will soon lead us back to a stronger faith and a break from the storm. You are loved today! Hang in there! Pastor Mike’s Minute Message: What Would You Attempt If You Knew It Would Succeed?